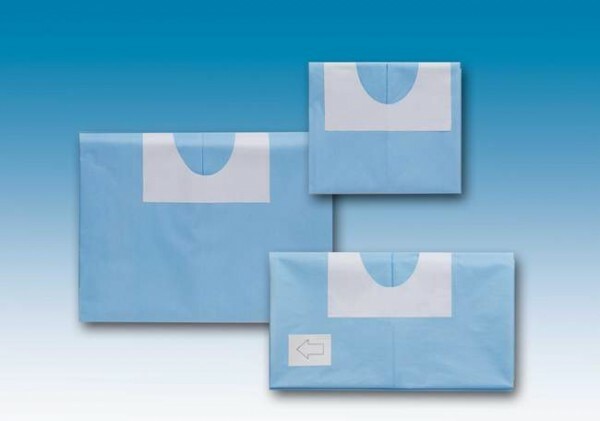 The particular circular adhesive opening, placed in the centre of the drape or off-centre, creates an effective sterile barrier without the aid of other systems. Suitable for dental implant surgery and periodontal surgery operations. The protective film of the adhesive strip has pre-cut areas to make it easier to apply.